Hengrui ceramic fiber blanket is made of special ceramic fiber through double needle-punching processing. The double needle-punching techniques improve the degree of fiber intertexture, and the performance of delamination resistance as well as tensile strength. The blanket does not contain any bonding agent and with the characteristics of stable chemical performance, resistance to the erosion of most chemicals, The physical property like refractory and insulation keep same when meet with oil, water or steam. 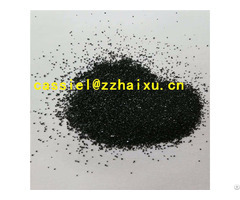  Excellent chemical stability, nonflammable . 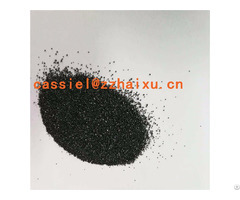  Low thermal conductivity and good insulation.  Good tensile strength and springiness.  Excellent performance of soundproofing Good obstructing and resistance to heat-shock.  Internal and external lining for industry furnace. 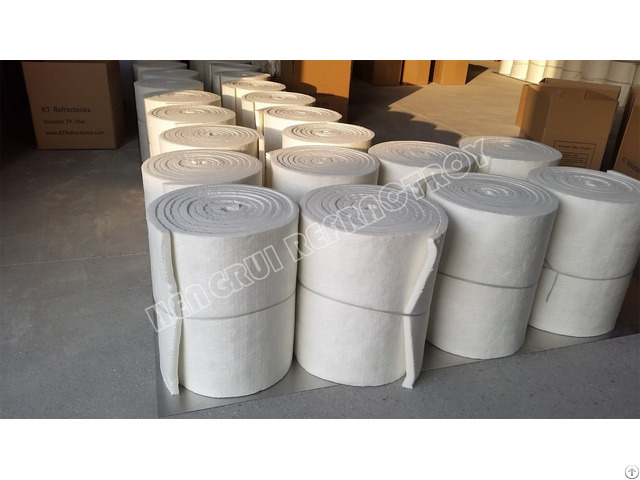  Internal and external insulation for Pipeline.  Insulation for home application, nuclear power and aerospace .  Joint sealing and filing insulation.